It don’t matter where you live, there will come a time when you will want to install surveillance cameras. They could be for home automation, to monitor how your nanny treats your kids when you are a way or a threat to intruders. When the push comes to shove, a couple of facts about surveillance cameras will help you make the right decisions by differentiating fact from myth. 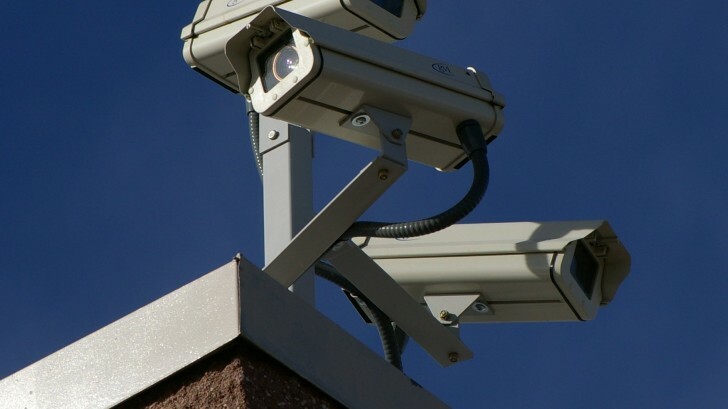 Very few vendors design their surveillance camera software with security in mind. This means that many poorly installed cameras are more of a liability than they are of an asset to your security. Unsecured IP cameras working on default access ports with default admin passwords are easy to hack. Always buy your IP surveillance cameras from certified vendors who release regular software patches to ensure that your camera is immune to simple hacker tricks. Cop movies have carved a deity off the surveillance camera. A couple of clicks and a flurry of fingers on the keyboard convert an illegible image into some crisp and comprehensive picture or a faint shot on a vehicle’s rear enhanced to yield a number plate. While this is possible with high end cameras, software and computers, don’t expect your off the shelf camera to match this. While many would choose wireless over wired cameras, very few understand the fact that they will have either to run a power cable or bear with the pain of changing a battery on daily basis. A camera with a rechargeable battery and highly efficient photovoltaics might work continuously as long as there is ambient light. More powerful cameras must however be plugged into a power outlet using a power cable. Spy cameras are brilliant when you want to catch someone in the act. This should never be your objective if you want to keep your property safe. People never want to be caught on camera when breaking the law. A visible camera and Cheap Curved TVs with ‘CCTV Cameras at Work’ will deter the least determined criminals from your home hence saving you the pain of having to present spy camera footage as a court exhibit. Not everything we know about the surveillance camera is true. Knowing the truth from the myth teaches what to expect from each camera you purchase and install.